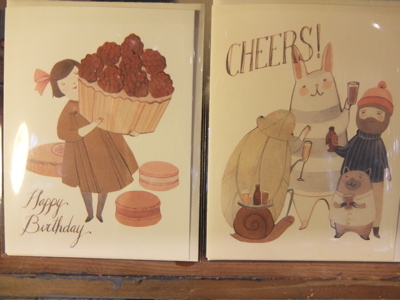 You might say we are just a tiny bit obsessed with gorgeous greeting cards at Heaton & May!!! 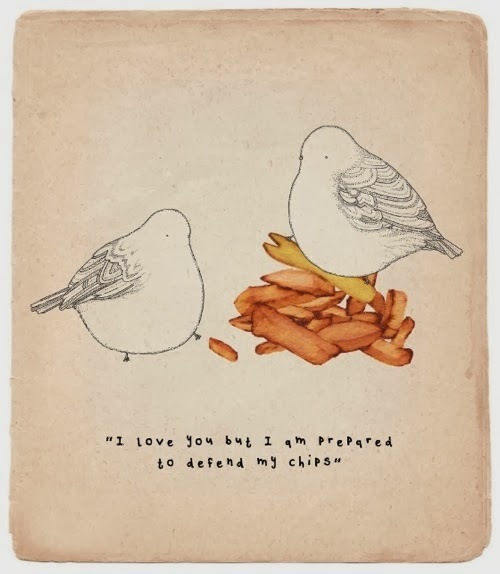 We haven't been so besotted with an artist for quite a while! These lovely offerings are by artist Kelsey Garrity Riley..soooo sweet!!!! Phwoah. 44 degrees in Melbourne today. Hope you are all dealing with this tiring heatwave as best you can! Not many people wandering around Olinda today- a very smart choice. The quiet day gave us a chance to freshen up the shop, and to properly work out the air conditioner- it was on for the first time in six years... quite the triumph! 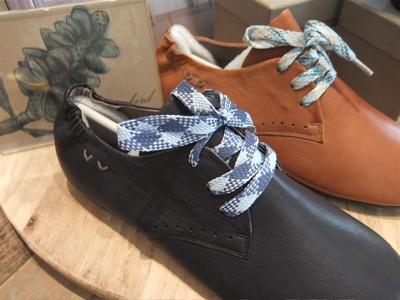 We opened boxes, stamped price stickers, and rearranged the shop fittings in the lovely cool. 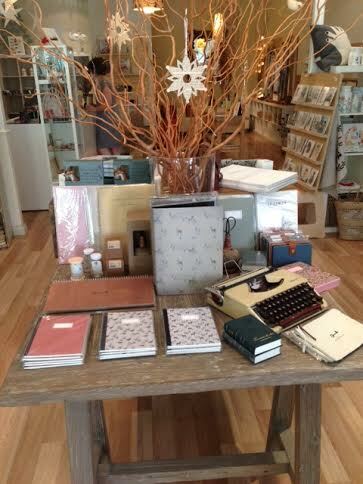 So, when you can come and check out our gorgeous new O-Check, Clap Clap and LaLa Land stationery and cards. 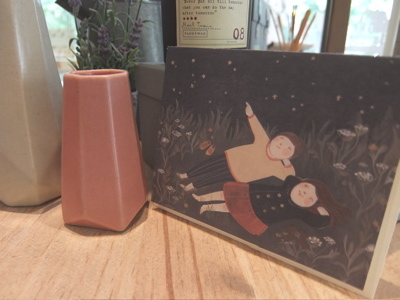 There are so many lovely things for the new school/work year! 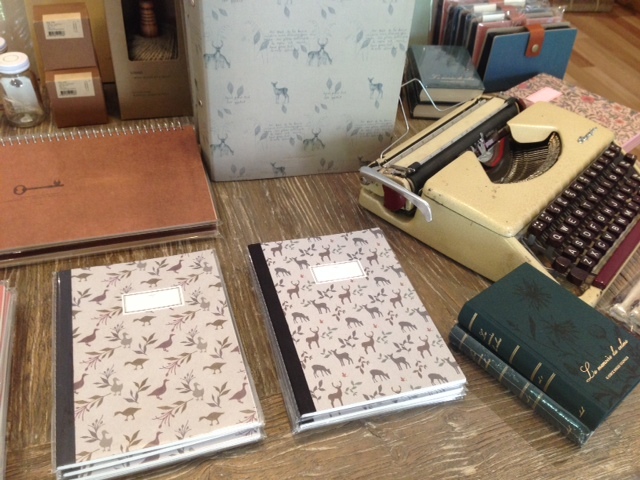 O-Check Notebooks and Diaries, and some kitsch deers of course! 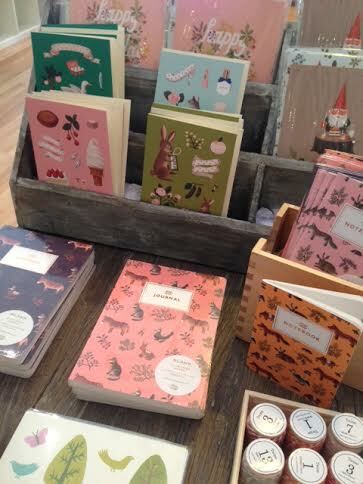 Clap Clap notebooks, journals and cards New middle table display- lots of stationery goodies! One girl's foolish attempt to increase the frequency at which Heaton & May share news and newly gathered things..
Two blog posts in three years. Surely things can only improve. To those of you who have been eagerly awaiting an update for the last two years and are still tuning in, I salute you! Heaton & May rather perfectly.